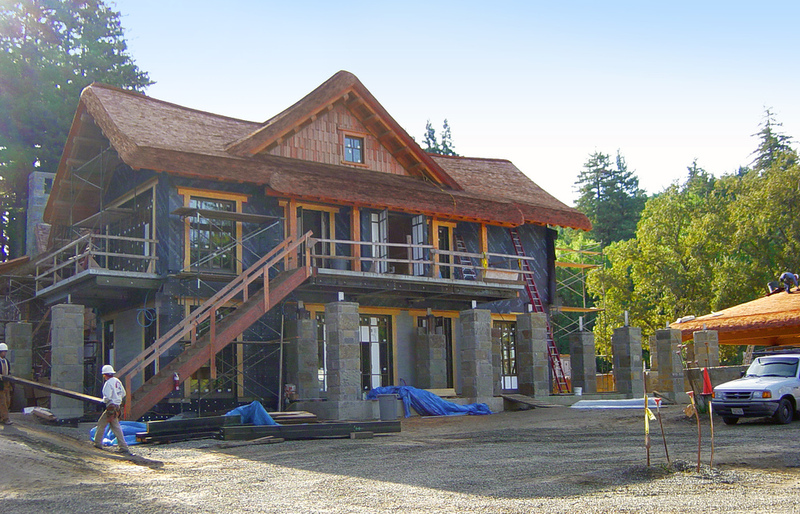 Custom Shingles is proud to offer 48” Cedar shakes for use in new builds, renovations and historical restoration projects. We specialize in meeting the demands of luxury homeowners, leading architects and builders, and more. Read on to discover how our products and expertise can help you realize your creative roofing vision. Our 48” Cedar shakes are made from clear Western Red Cedar heartwood, with a maximum 20% flat grain in each bundle. Individual shingles vary in width, and are available in a range of thicknesses, including standard ⅜", ½" medium, ¾" heavy and 1" jumbo. Our longest Cedar shake, the 48” product, allows for a maximum exposure of 20”, and can be used in roofs with a pitch of 4:12 or steeper. They are also an excellent choice for siding applications. As our name implies, Custom Shingles is able to provide 48” shakes that have been made and finished to your unique specifications. Our products can be steam-bent to a specific ratio or using a cardboard template, allowing you to create a wide range of architectural shapes and features such as rolling eaves, curved cables, domes and more. We can also cut individual shingles to one of the profiles in our Fancy-Cutt™ line, or pre-stain them in a color of your choice. Chromated copper arsenate (CCA) treatment is also available for weather and mildew resistance — an excellent choice for any roof which will be exposed to frequent rain, snow or other harsh conditions. If compliance with Class A, B or C roofing system standards is required, our products can be treated with Certi-Guard™ fire retardant coating. To learn more about your options, please contact us today. Shakes or Shingles: Which Is Best for Your Project? 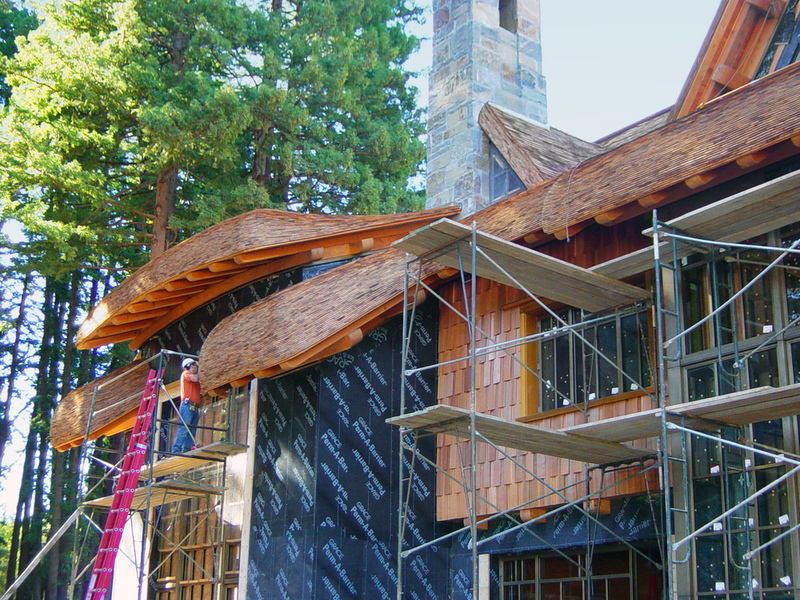 While many Cedar roofing companies use the terms “shake” and “shingle” interchangeably, a knowledgeable provider knows there are several critical differences between the two products. Historically, shakes were cut by hand, whereas shingles were machine-sawn. Today, most Cedar shakes only feature one side that is hand-sawn, preserving their unique outer appearance while improving product uniformity. 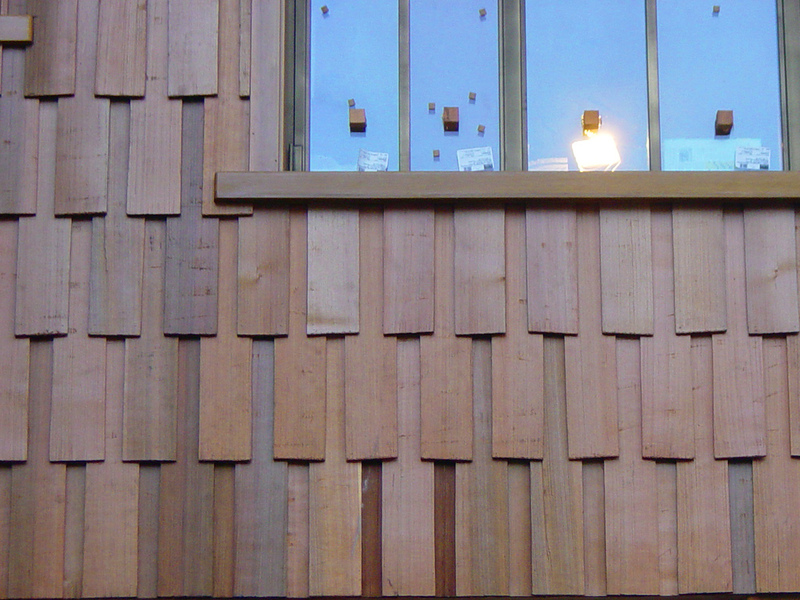 Cedar shingles offer a cleaner appearance, while shakes are rougher and more rustic. When installing products such as our 48” shakes, the use of a felt interlay is recommended to ensure weather resistance. Typical applications for Cedar shakes include ranch and vacation homes, country lodges and any other property where an exposed split face is desired. Visit our Cedar shake Project Gallery to see some of the many highly creative ways our products have been used.